The PATGEN4 peripheral lets you output arbitrary 4 bit patterns of up to a length of 4096 patterns. The frequency of the output and the length (1-4096) of the pattern is programmable. 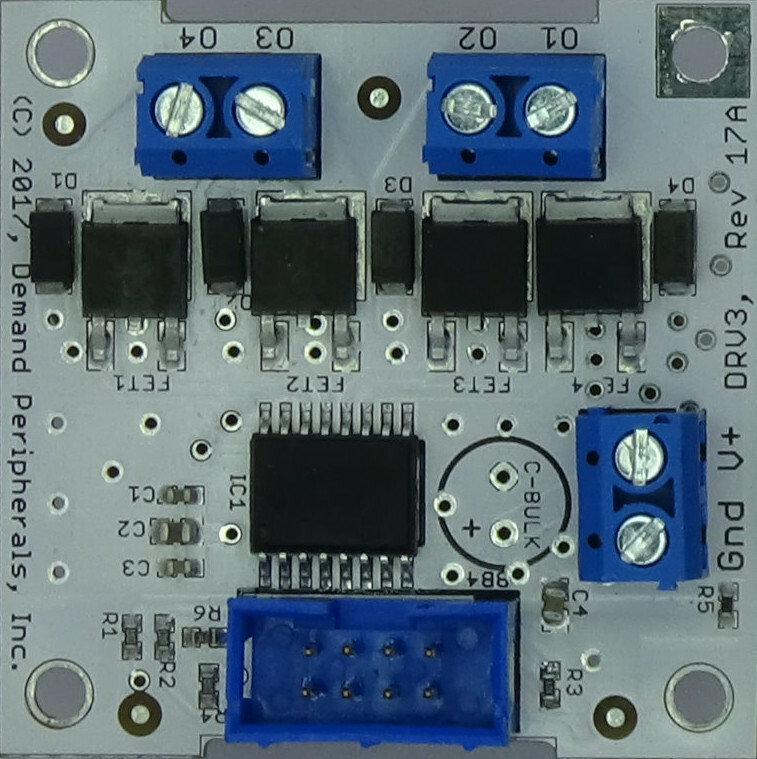 The PATGEN4 peripheral uses a 4x4K block of RAM in the FPGA to store a user defined pattern. 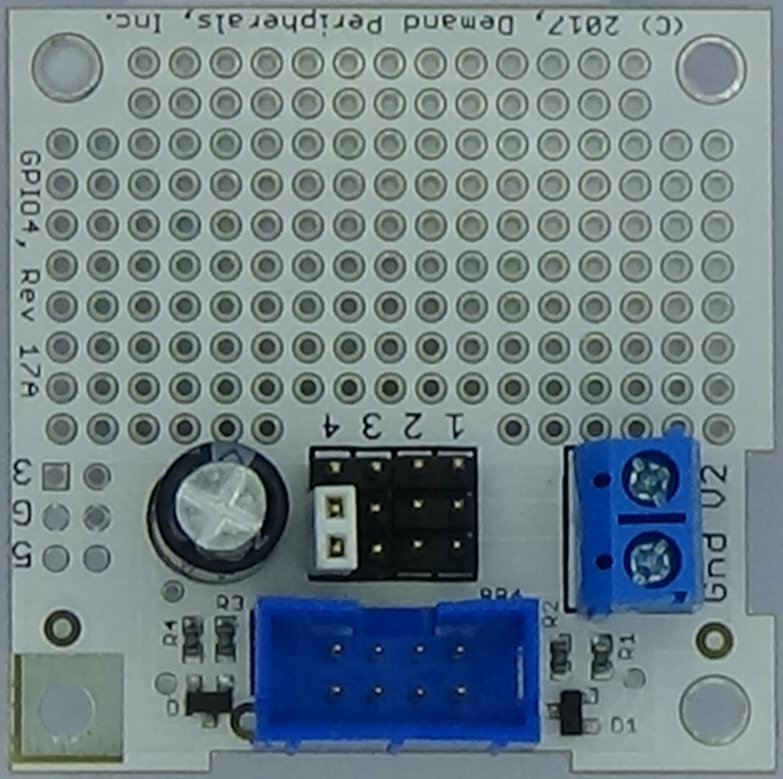 An address counter is initialized to zero and the four bit pattern at address zero is placed on the output pins. The address counter is incremented at a user defined rate. 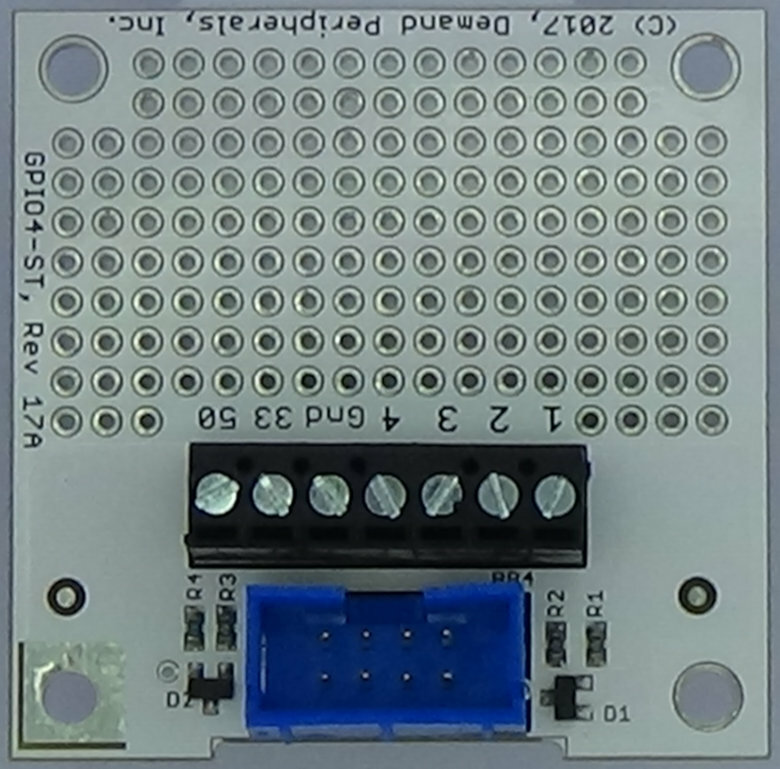 As the address counter is incremented the pattern at that address is placed on the output pins. Incrementing the address counter continues until the address reaches a user defined terminal count. The address counter is set back to zero on the count after the terminal count. pattern : the address and pattern data. This resource lets you incrementally fill the pattern RAM with data. The address is given first as a 12 bit hex value. The values starting at that address are given as a string of hex characters. You can specify up to 64 hex values with each dpset command. This resource is write-only and only works with dpset. For example, the following commands fill the first 128 four-bit nibbles with an alternating pattern of 0101 and 1010.
config : clock rate and maximum address. The config resource has the clock rate in Hertz followed by the maximum pattern address as a 12 bit hex value. The actual clock rate might not be exactly the value you specify. A dpget on the config resource returns the actual clock rate.